Math > Ratio & rates – defining ratios and their equivalent ratios; using tape diagrams, double number lines and ratio tables; comparing ratio tables and graphing data on a coordinate plane. We have taken at least 2 quizzes and one Mid-Module Test. All these scores are recorded on your child’s Schoology account. If you have not connected with them on a Schoology parent account, just email me and I can send steps for creating one that joins directly to your child. Language > Read Chapter 1-7 of Bud, Not Buddy; discussing theme, citing evidence, examples of figurative language, and general plot and details; quizzes on theme and vocabulary development. Writing > Have written at least 2 blog posts (some still awaiting moderation approval from me), and progressing through the narrative writing genre; “showing not telling”. 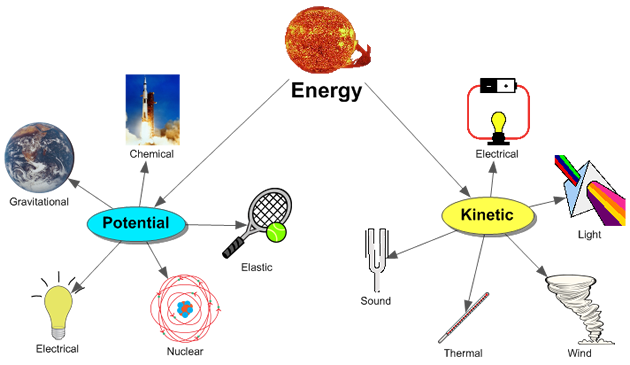 Science > Energy – types of energy transfer (conduction convection & radiation), forms of energy (kinetic, potential, chemical, mechanical, light, electrical, wind, etc. ); introduced 2-week project-based learning task of designing and building a Thermos that conserves heat energy. Students received a detailed packet this week about this project, which they will be working with one other assigned partner. They are encouraged to bring in any approved materials discussed in class (these are also listed on this week Google Slide on Schoology) to start prototyping in another week. Tentatively, our grade level plans to highlight these projects at the upcoming SDMakerFaire on October 3-4 hosted by Qualcomm. Please help them do their best! Behavior > As a friendly reminder to the students (and parents)… the Sixth Grade Teachers have noticed that between all classes there’s been several issues with lining up before school and during recesses and lunches. We had an especially poor performance yesterday when we had a fire drill during recess. While not everyone, the majority of the students were talking, laughing and even attempting to carry each other to their respective lines. All teachers needed to speak sternly to address the issue and remind everyone of their responsibilities – particularly during a fire drill – not to mention showing forms of disrespect to the adults. Because we have had so many inconsistent examples of behavior, we will be rewarding students whom we feel exemplify Camarena Rules and Code of Conduct through monthly Fun Fridays in the classroom (games & free time). I will be selecting those students based upon behavior Class Dojo Points, as well as thorough completion of homework percentages. Students will be informed of our new reward system tomorrow. Parent Conferences > Amazingly, we are already at the first checkpoint of the year! Student-Parent Conferences will begin Sept 10-18th. However, I will only be available to meet in person with families on the following days: Sept 10,11,14 & 15 right after school until 6:00pm. A Parent Conference signup is listed here. I will accommodate parents on a first-come, first-serve basis. The form will open until approximately Sept. 7th (Labor Day weekend). Please have your child with you for this first conference. If you have difficulties attending, please email me directly and I may be able to make other arrangements for you. Finally, our DonorsChoose Project: Find Me a Treasure is only 1/3 fulfilled. Thank you for ALL the donors who are contributing to the goal of getting GPS units in our classroom. We intend to share these with all of the Camarena campus on Geocaching walks! If you would still like to donate, please visit the link here. Previous PostCurriculum Night Highlights!Next PostBox Tops for Camarena!